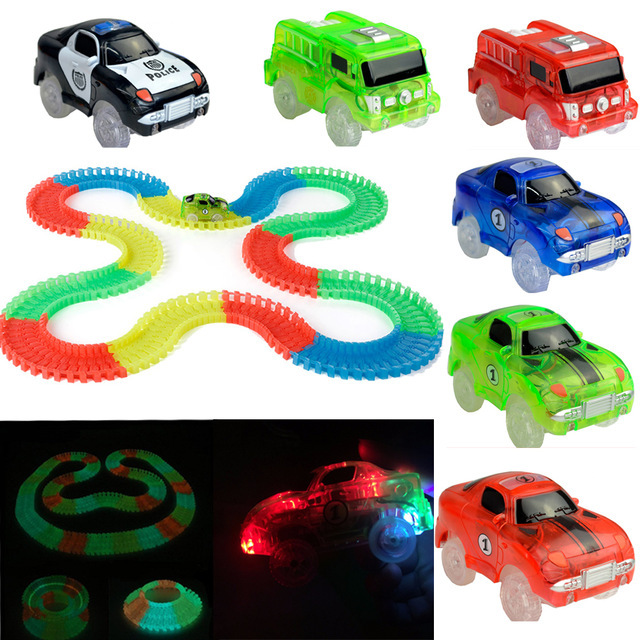 Magic Tracks is the amazing racetrack that can bend, flex & glow! 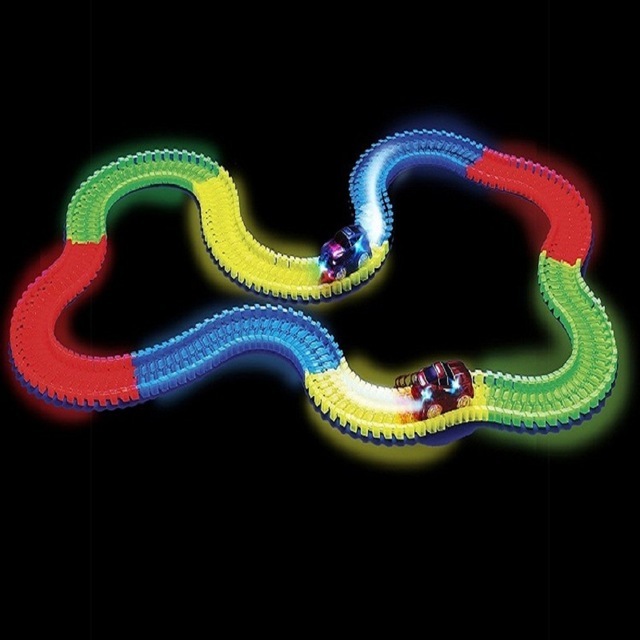 Bend, flex, and curve the track in any direction. 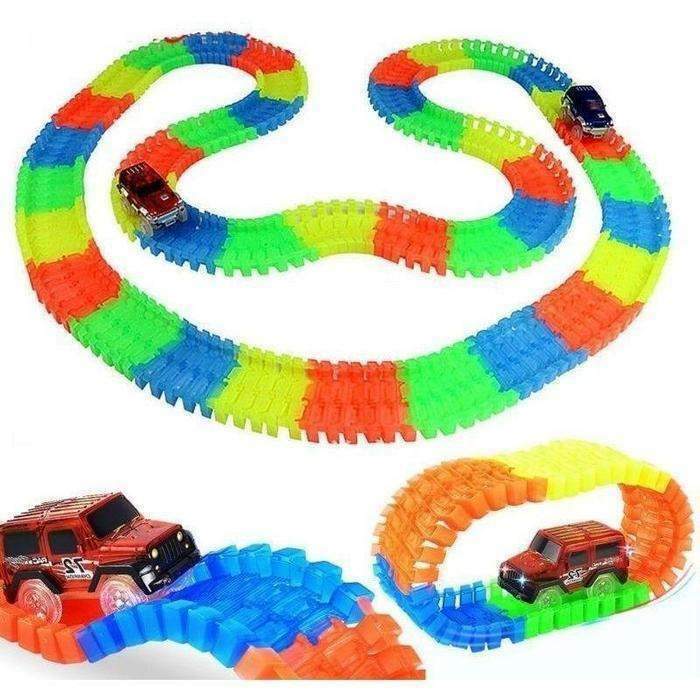 Change the track into Any Shape or Pattern!